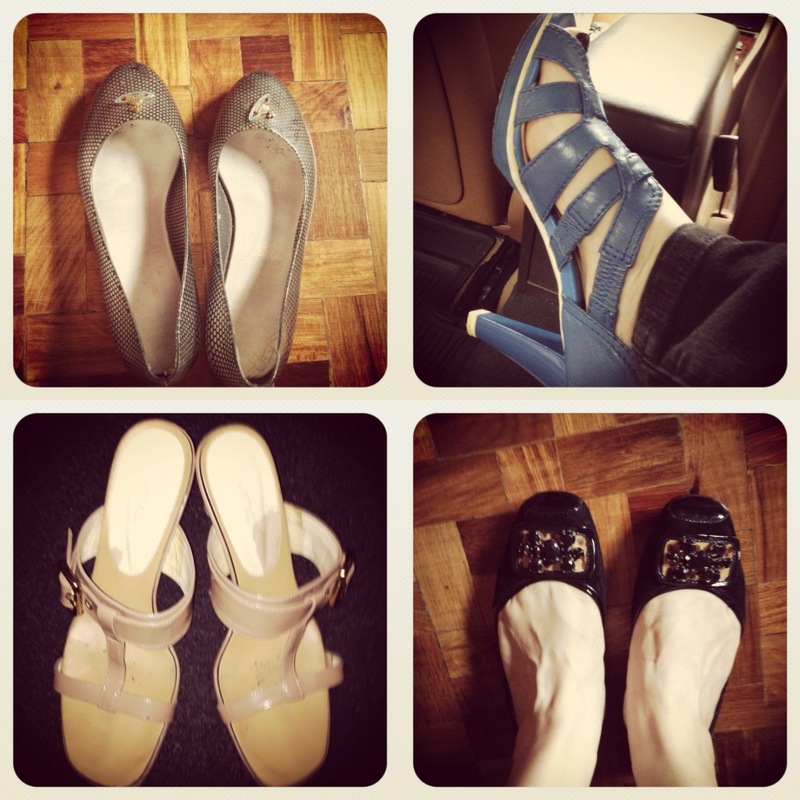 This is my 3rd installment for my shoe a day project. Feeling tall with my sky high wedges. 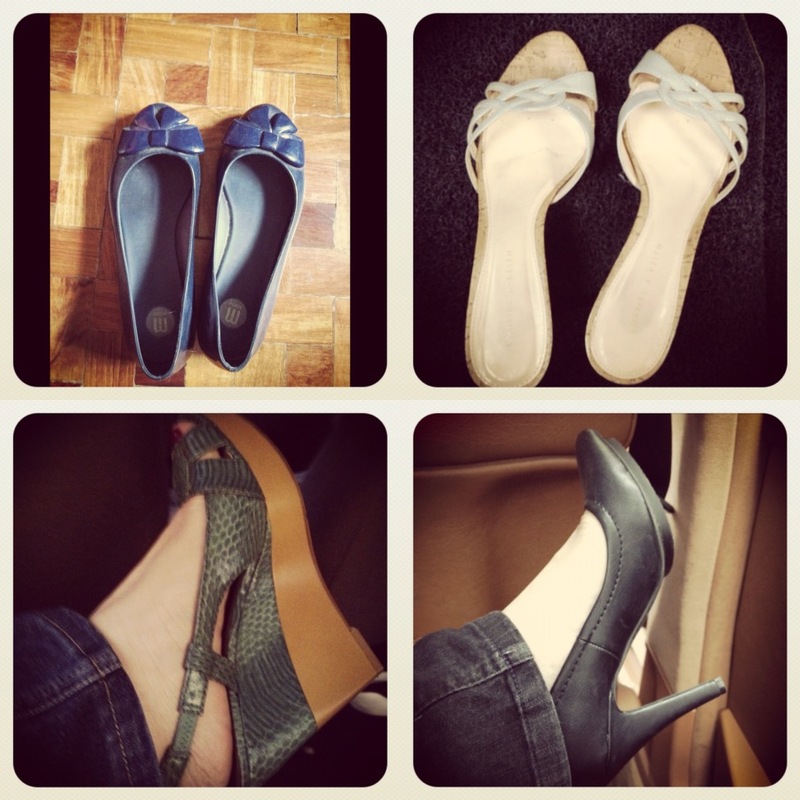 Discovering some heels which are actually very comfortable despite the height. 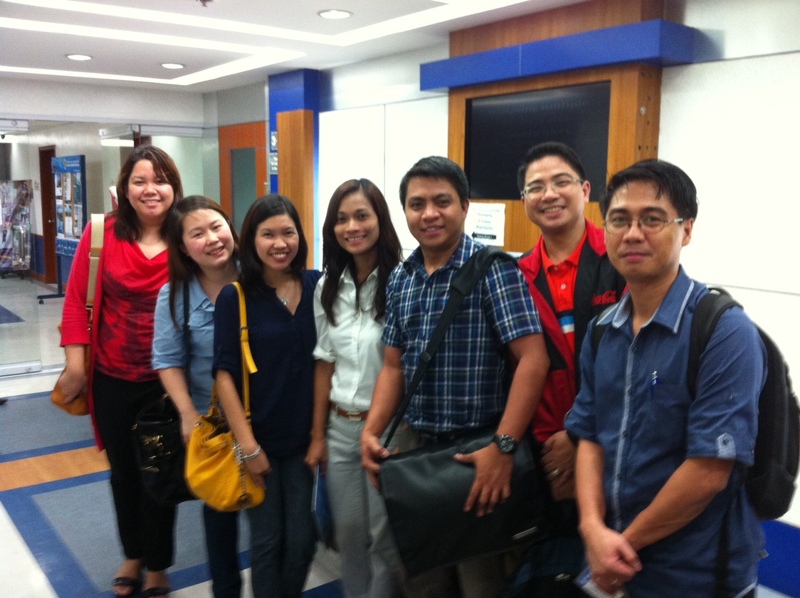 This week was highlighted by meeting new friends through my Ateneo Project management class. My 3rd cycle for my PMP certification is already up for renewal so I had to take the class which started last week and ended this week.